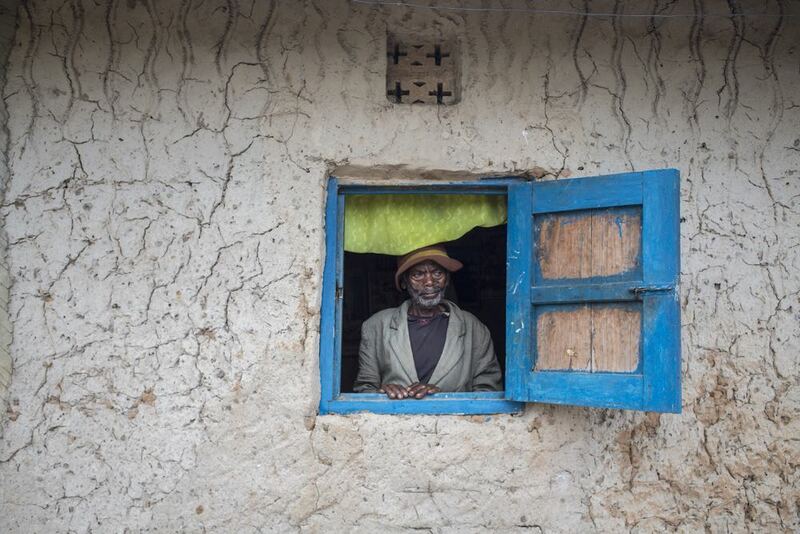 “Katarinaaaaaaaaaaa-aaaaaa-aaaa,” you could hear a voice rise from Tom’s Homestay in the middle of Lake Bunyonyi, right there on the southwestern edge of Uganda. 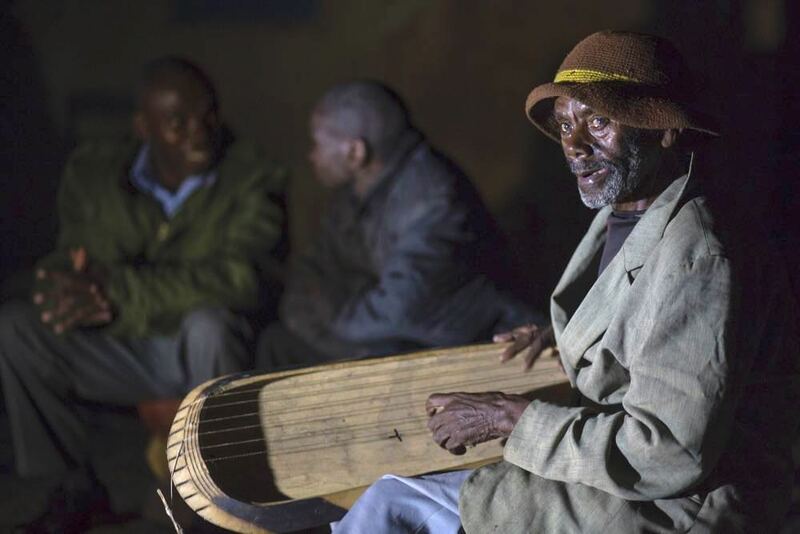 Sitting in a circle around a glowing campfire on a small hill north of the marshy bottleneck that divides Habukomi Island, trekkers from around the world listened to the traditional zither called enanga. They would smile along with the tiny man whose shaky yet energetic voice accompanied the movements of ten old fingers plucking eight strings made out of a single bull tendon. “Katarina” was Eric Mazimwe’s favourite song. It was the first one that his father had taught him to play, and it was a true story. It is about a girl who hadn’t gotten married, despite her beauty and smarts. Her sisters were all taken already and her parents were wondering why nobody was opting for Katarina. Distraught, she decided to drown herself in the lake… The people, however, appealed to her to be patient and let time show her the way. She listened to their cries, returned to the village and did thankfully find a husband later on. Impressive accountability? What will you say about this then: Eric remembered that when he was nine he had to graze 16 cows, 32 goats and 9 sheep. Only two weeks into his primary schooling those domestic animals derailed his plans of becoming a doctor. They were venturing into a neighbour’s field, and the guy wanted to be financially compensated for his losses. Eric’s father asked him, the eldest child, to forego school and to supervise the family stock. Instead of formal education, Dad offered Eric the practical skill of enanga. Like his father Eric became a musician and played for guests at parties, such as weddings and baptisms, in exchange for gifts. The first hour was for free, he only took drinks in exchange, but for any additional hour he would charge. Music was in the family’s blood and Eric tried to pass it on to his children; twice a week he would play for his family in the kitchen after dinner. Only the boys showed interest. In the 1950s Eric went to Buganda to work in the compound of Governor Cohen and stayed for 15 years, earning him the nickname “Muganda”. 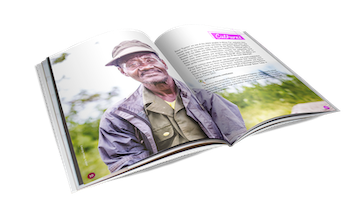 Later in Muganda’s life his source of income were marketing trips to Kabale. 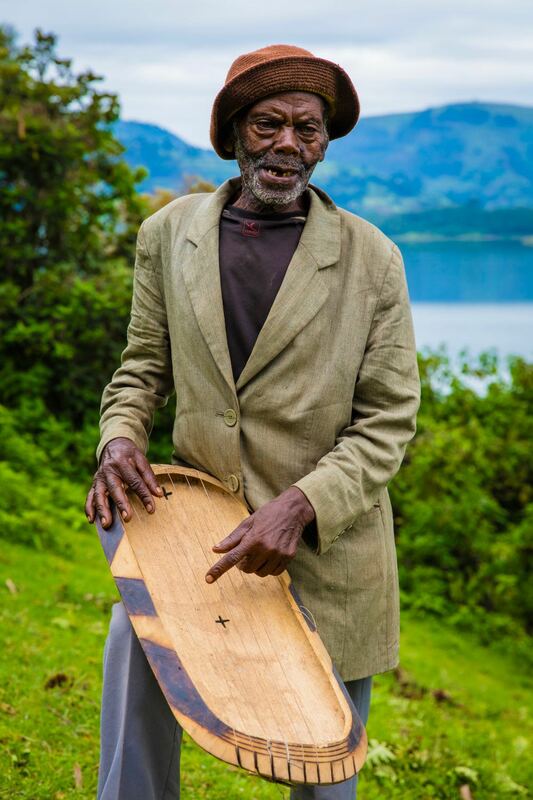 Twice a week he would buy peas, beans and mudfish from his neighbours, canoe for a couple of hours to the other side of the lake, then walk for an hour or so to the town and sell them at a profit. He would never use a motorboat or a motorcycle for his trips; in late 2017 he was still seen making these journeys. During that time he would occasionally paddle to Tom’s to play his standard six songs for hikers from distant lands. But then disease struck. No visit to doctors would help. We buried Eric last Saturday. He was 96 years old. Anyone who has heard him play will find it hard to ever encounter the haunting melodies of the enanga without hearing the echoes of Eric’s husky singing: “Yeeee-eeee-eeee! Yeeee-eeee-eeee!! Yeeee-eeee-eeee!! !”, without celebrating his life.